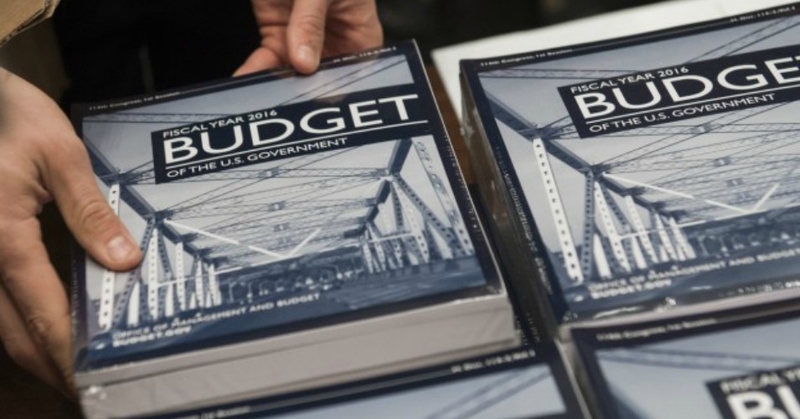 Topic: Obama’s Budget for 2016…What Should It Include? President Obama released his budget for fiscal year 2016 this week, which appears to be as political as it is economic. With Republicans now controlling both chambers of Congress, there is little likelihood that the budget will be enacted as it is written. Reiterating much of the same agenda as in his State of the Union Address, the president presented a lengthy financial laundry list to Congress. Included in the budget are proposals for a series of tax cuts and spending programs aimed at working-class families, which would largely be paid for by raising taxes on the wealthy. The budget also includes higher domestic and military spending as well as a way to repair America’s deteriorating infrastructure (roads and bridges) by taxing companies’ overseas profits. While the nation’s infrastructure is in definite need of repair, this proposal may be an opening volley to the bigger debate about how to reform corporate taxes. The White House is seeking to stabilize the deficit at around 2.5-to-3 percent G.D.P., which isn’t far from where it is currently, lessening concerns about inflationary consequences. This strategy is a change from the White House’s previous preoccupation with eliminating the budget deficit entirely. Unfortunately, the president’s budget fails to address issues such as Social Security, Medicare, and a national pension. Check out PRACTICAL SOLUTIONS FOR AMERICA ON Facebook! Joining Amerika Now during the second hour is the Director of Advanced Training at the Jean Baker Miller Training Institute at the Wellesley Centers for Women, Dr. Amy Banks, who will be discussing Four Ways to Click: Rewire Your Brain for Stronger, More Rewarding Relationships. Want to live longer? Want to be healthier in mind and body? Society places an incredible amount of stock in our strength as individuals. If we are strong enough, we should be islands unto ourselves, pioneers paving our own unique path. Science, however, is proving otherwise–and Dr. Banks will share some of the most revelatory findings from a new field of scientific study, relational neuroscience. 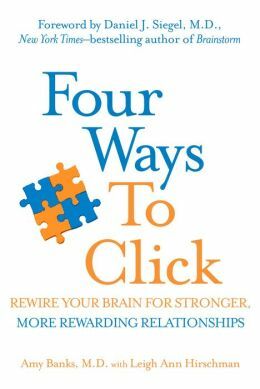 In her book, Four Ways to Click, Dr. Banks explores how our brains are wired for close relationships and why “we are just not as healthy when we try to stand on our own.” She’ll talk about how our relationships can actually impact our brain’s function and chemistry, which can be beneficial or detrimental depending on the type of relationships we have. Dr. Amy Banks, M.D., was an instructor of psychiatry at Harvard Medical School and is now the Director of Advanced Training at the Jean Baker Miller Training Institute at the Wellesley Centers for Women. 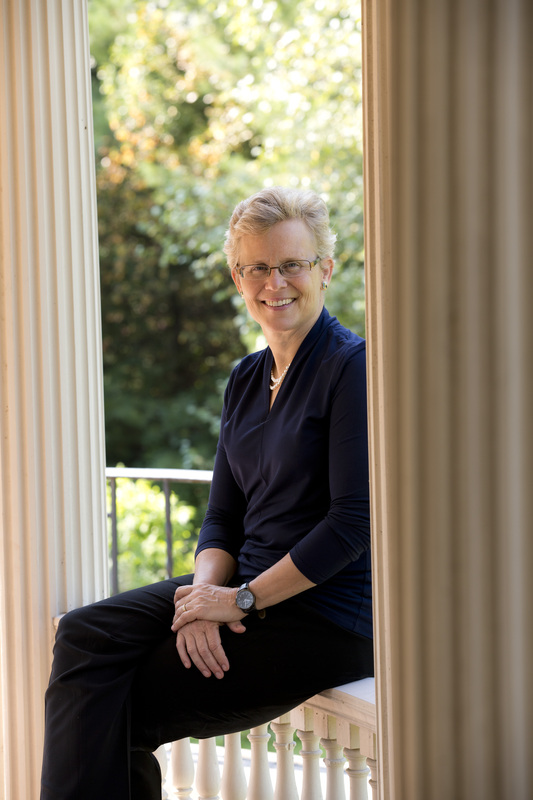 She has a private practice in Lexington, Massachusetts, which specializes in relational psychopharmacology and therapy for people who suffer from chronic disconnection. CALL 800-259-5791 TO SPEAK WITH DR. AMY BANKS. 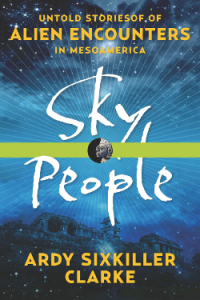 Professor Emeritus at Montana State University and Director of the Center for Bilingual/Multicultural Education, Dr. Ardy Sixkiller Clarke joins the show during the final hour to discuss Sky People: Untold Stories of Alien Encounters in Mesoamerica. Dr. Ardy Sixkiller Clarke, author of Encounters With Star People, vowed as a teenager to follow in the footsteps of two 19th-century explorers, John L. Stephens and Frederick Catherwood, who brought the ancient Maya cities to the world’s attention. Dr. Clarke set out on a seven-year adventure (from 2003 through 2010) through Belize, Honduras, Guatemala, and Mexico, collecting stories of encounters, sky gods, giants, little people, and aliens among the indigenous people. She drove more than 12,000 miles, visiting 89 archaeological sites (Stephens and Catherwood visited only 44) and conducted nearly 100 individual interviews. Dr. Ardy Sixkiller Clarke brings to the field of Ufology degrees in history, English, psychology and educational leadership and a background as a teacher, university professor, administrator, licensed therapist and psychologist, and social science researcher. She has been interviewed in the media numerous times, including Coast to Coast AM. Professor Emeritus at Montana State University and Director of the Center for Bilingual/Multicultural Education, Dr. Clarke has been adopted by enrolled tribal members and given traditional names by three Northern Plains spiritual leaders including the Blackfeet (Woman with Great Knowledge), the Northern Cheyenne (Walks all Woman) and the Lakota Sioux (Woman who Helps People). 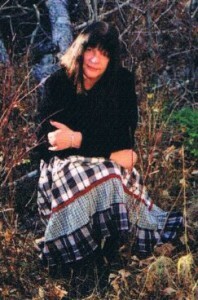 Clarke is also the author of Encounters with Star People: Untold Stories of American Indians, and she is also the author of several children’s books and the bestseller, Sisters in the Blood. While retired from academia, she continues to work as a consultant to American Indian tribes and indigenous communities worldwide. For more information, visit http://sixkiller.com. CALL 800-259-5791 TO SPEAK WITH DR. ARDY SIXKILLER CLARKE.